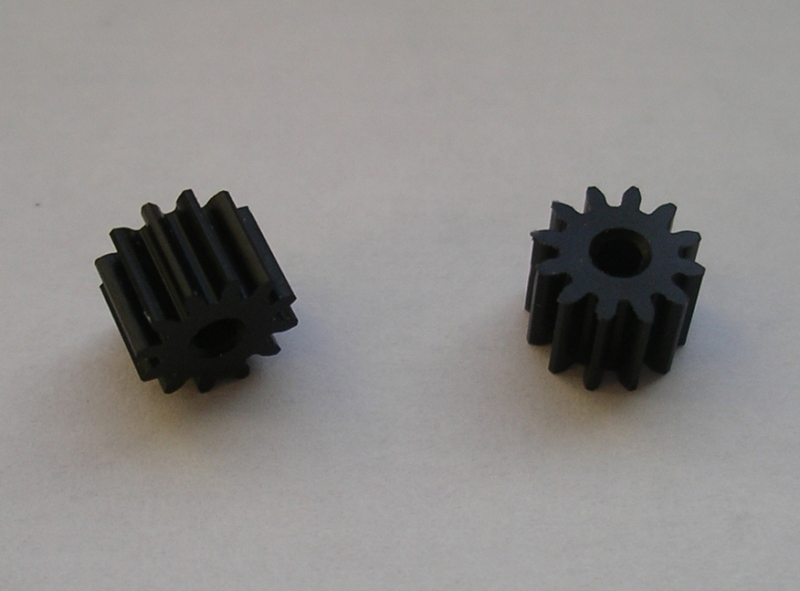 JP Piniongear provide a new quality and precision. They are milled and not comparable to conventional injection molding. They are black, mesh perfectly and exactly fit the JP ... gears, to which they are also optimally adjusted in a long testing period. Adhesion of the pinion on the armature shaft is not required, the maintenance is excellent. We recommend to mount the pinion with a crack running Presser, so that they sit exactly and the armature shaft is protected. The new JP ... pinion are a precision product which, in combination with the JP ... gears for a perfect, quiet and smooth operation and reduced wear. guide keel JP-Pro 1 ST. This Product was added to our catalogue on Thursday 20 April, 2017.